First of all was getting a simple UI up and working, which marks the first time the player can properly interact with the game world. For now, rock walls can be designated for mining, and shortly I’ll be adding similar options for marking which trees should be chopped down. The icons used are freely available from the excellent game-icons.net. The background to each button is a simple ninepatch. Along with the colour of each button (which you can see being used in a basic transition), these can all be easily changed via mods which is a strong design goal of the game. Although this is just the first stage of having a UI in the game, I thought it was important to get multi-language support, or internationalisation, in place to ensure that it’s relatively easy to get different language translations as part of the game engine rather than trying to add it in later. Although this goes against some of the agile design principals I try to stick to with development, I both knew that I definitely wanted this in as a feature eventually, and more importantly, that it would be much more of a pain to add it in later after assuming everything is displayed in English. Here’s a video showing the results of this. I realise some of the translations are quite poor and we’ll definitely be using some professional translations for the final game – this is really just a tech demo! 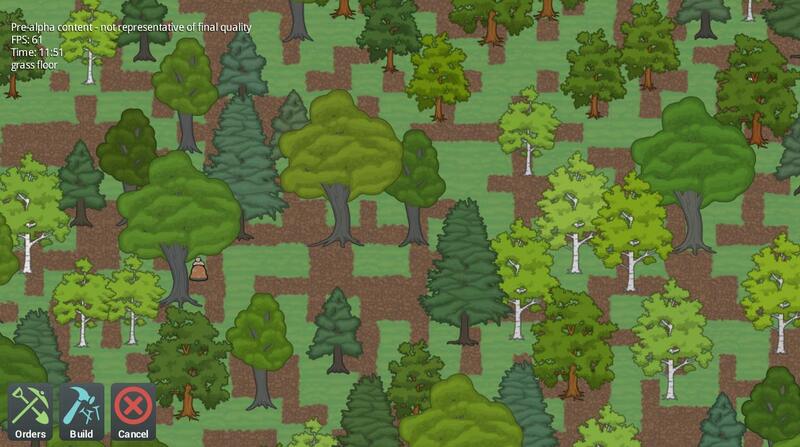 Having developed the UI to a state I was happy with for some initial interactions, I also had time this month to move on to getting trees into the game world. You may have seen in earlier updates that the map generator was picking positions for trees so that they had enough space to grow into, but the in-game shots didn’t have any trees in the world – until now! Currently when it’s autumn (but in the future it will also be tied to the ambient local temperature) the leaves change colour going from left to right using a mix of each row, until eventually the leaves fall off, ready to re-grow next spring. 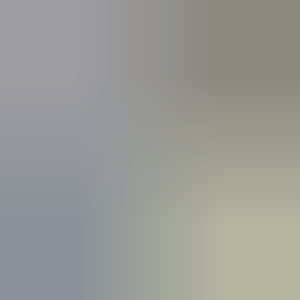 The plan is to include an animation of leaves falling from the tree, culminating in a large amount of leaves falling to cover the abrupt change to when the tree loses its leaves. This will come later when there’s support for particle effects in the game engine. I’ve been able to work at a much faster pace this month to get King under the Mountain into a playable state – the current plan is to have a playable alpha at the end of year, followed by reaching out to the press to hopefully bring in a much wider audience for the game. Having said that, I am hugely thankful for everyone that’s shown an interest so far! 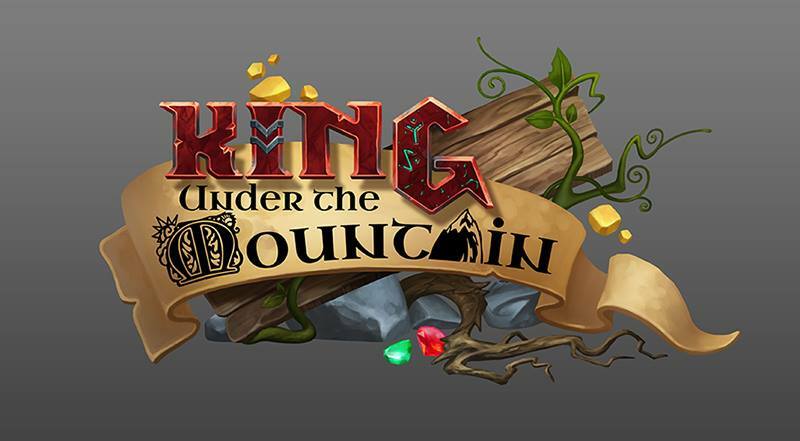 If you haven’t already, sign up at http://kingunderthemounta.in/download/ and you’ll only be sent an email from it when we have some information on where or how you’ll be able to get first access to the game. This has been created by the extremely talented Anthony Avon who’s responsible for lovely concept art you can find decorating this page. Even more excitingly, Anthony is due to start on another large landscape concept piece of artwork so stay tuned to find out about that!